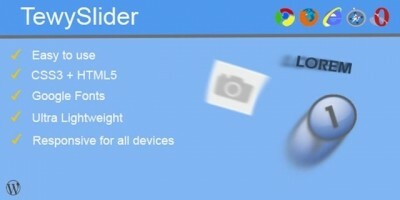 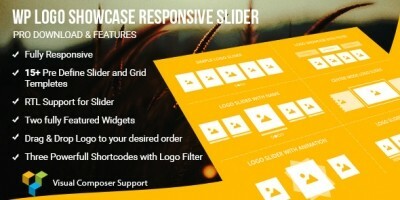 Explore 5 WordPress Slider Plugins. 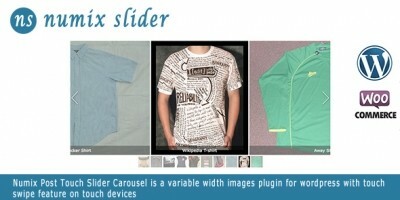 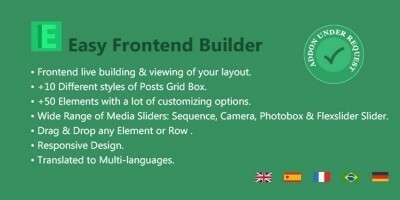 Premium slider, carousel and slideshow plugins for WordPress. 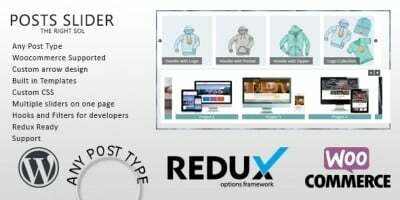 Created by our community of developers.